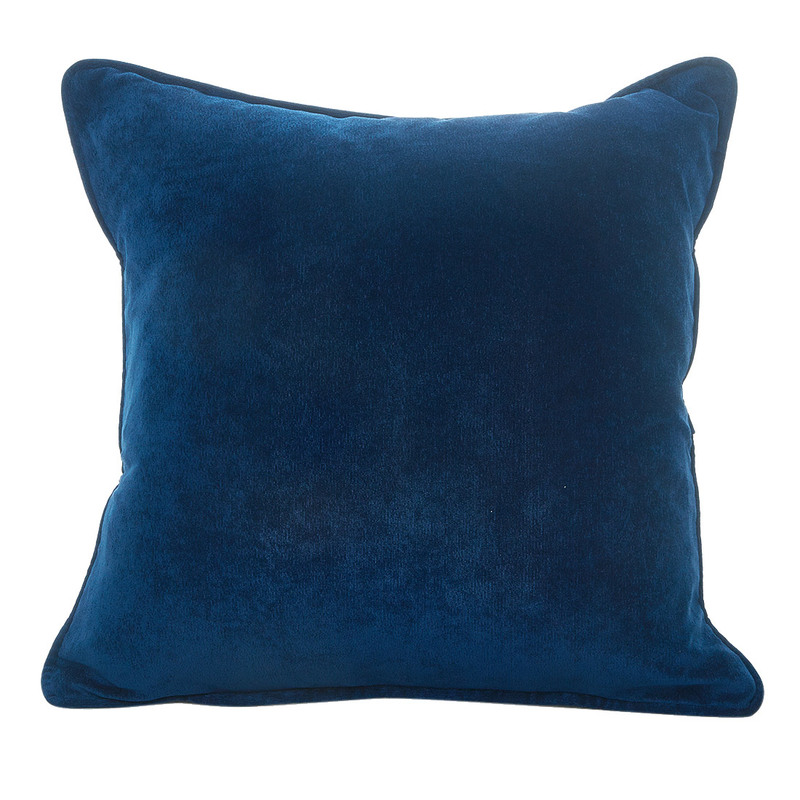 The Rib Velour Navy Cushion will add a little understated luxury to your home. The deep navy tones are complimentary to a variety of colour schemes, while the plush velour finish give a subtle opulence. Available in Grey, Heather, Ochre, Charcoal, Mink, Russet and Navy.